Each and every time I entered the classroom this year I was welcomed with applause, fist-pumps, hugs, and high-fives. The same reaction a musician gets when he or she takes the stage. During the reading, the students were very engaged in the story just like an audience listens to each lyric of their favorite song. They wanted to hear what I had to say. They wanted to hear the story. They wanted to hear me. After each performance, I spent time signing my autograph on each and every copy of the book that I handed out to the students. Each autograph was personalized with the child’s name, my signature, and a message. Each week I wrote “Learn to Love to Read” as part of my autograph. It was a message that I wanted the children to take away from my time with them. I reinforced it during every visit, every reading, every autograph. Rock stars are paid a lot of money to perform and record their music. As a volunteer, I was paid to read. I wasn’t paid in dollar bills or coins, but in smiles, laughter, and emotion. Each is more valuable than currency. 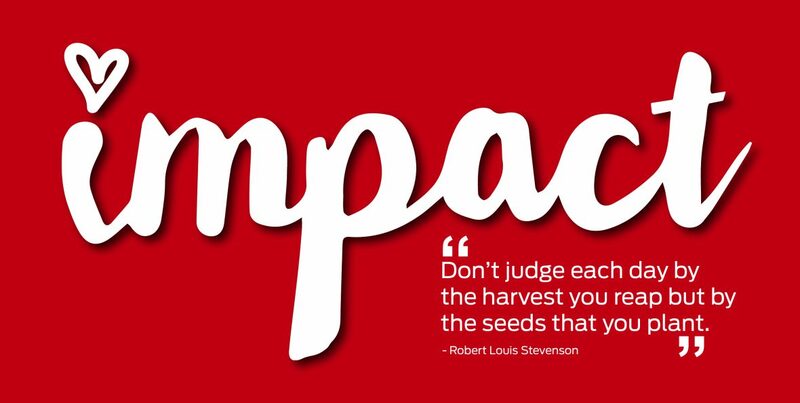 Impacting a child’s life in a positive way is like being paid millions of dollars. Rock stars leave a lasting impression on their fans. Fans remember the first time they heard a song or the first time they saw their favorite band in concert. Music creates memories. A volunteer who invests time in children leaves a lasting impression as well. They remember each and every story that was read, the information you shared about yourself and your family, and they will not forget you. Lessons are also learned that can be taken with them as they grow and mature. It is fun being a rock star, but I always wondered what impact I really had on students in Mrs. Craig’s second grade class. Did I connect with the students enough to make a difference? I learned the answer to this question during this week’s volunteer experience. I received an email from Mrs. Craig about a month after my last reading. The students wanted me to visit the classroom so that they could read to me. They have worked many hours on reading and writing stories and they wanted to share their stories with me. They would be the readers and I would listen. I was humbled, honored, and excited to visit my friends again and hear their stories. I was greeted by the same joyous cheers and admiration. I took my spot on the floor next to the students and one-by-one they took turns sitting in the reader’s chair. They read stories about their lives and summer memories. Most read with great confidence while others overcame a fear to read in front of the group. 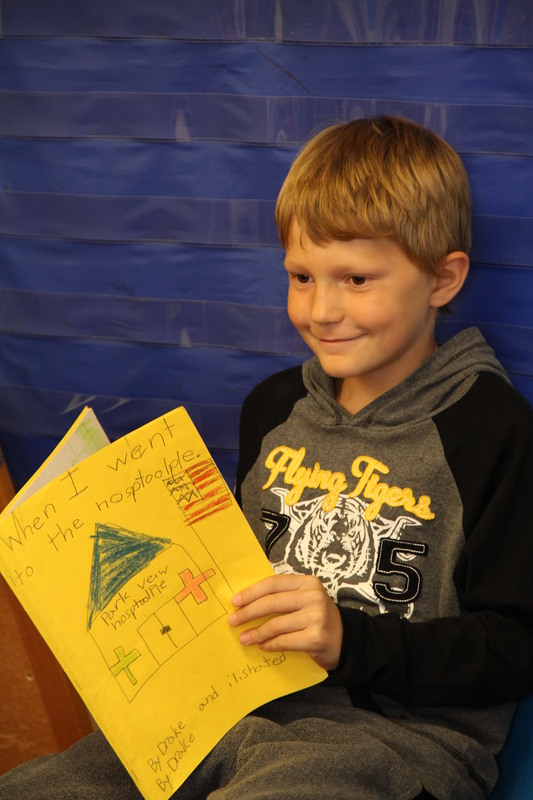 I had a great time listening to the stories written and read by Mrs. Craig’s second grade class. 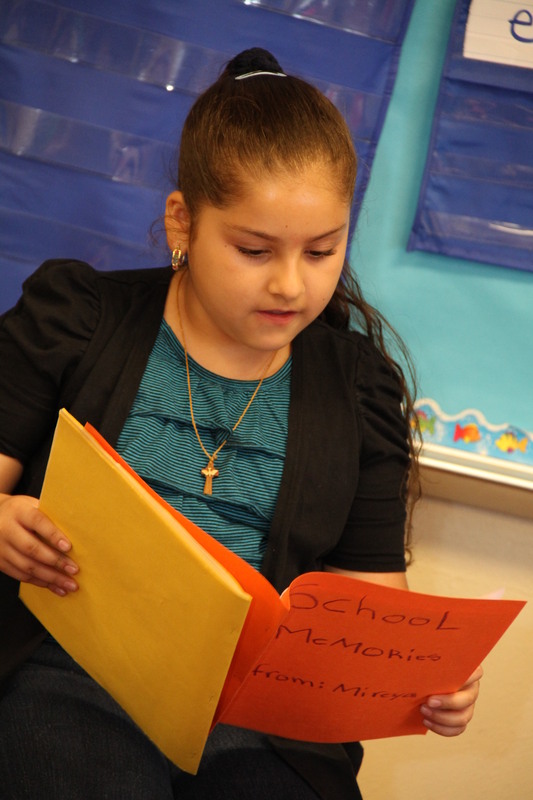 The children have grown and developed into awesome writers and readers. They are truly learning to love to read. This volunteer experience answered questions and validated beliefs. It proves that investing time in others, especially children, creates moments of positive impact. One hour, five or six times a year can truly make a difference in the life of a child. Everyone can make that investment. There are no excuses, reasons, or rationale that should keep us all from doing it. Reading to a group of students is an easy way to get involved. It is not something of which to afraid. They welcome you, they listen to you, and they treat you like a rock star. In return, you impact their lives by teaching them to “Learn to Love to Read”!